Ryoko Fujimoto works as General Manager in Red Bridge. 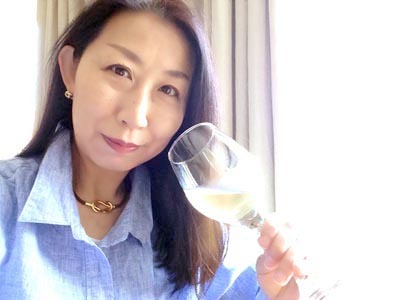 She is one among the very few in the world who holds high-level qualifications of WSET (Wine & Spirit Education Trust) in both wine and sake, she has been the right-hand person to Kenichi Ohashi MW since she joined Red bridge. Ryoko previously worked at a couple of trading companies and a French bio-chemical company, in charge of operating import & export business. With her experience in global trade business, she implements world-wide promotion of a serious of sake selected by Kenichi Ohashi MW. In addition to other consultant business, she has been conducting research for various global promotions by Red Bridge and making materials based on research. 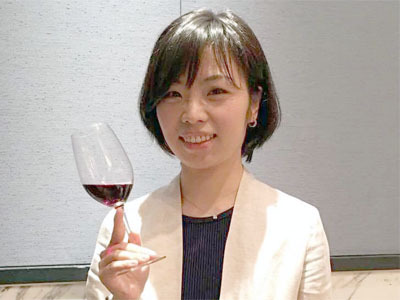 Qualified with WSET Level 4 Diploma and Level 3 Award in Sake, she undertakes teaching responsibilities at WSET institution in Japan, meanwhile she is one of the judges at Japan Wine Challenge (JWC), and thus she has actively broadened her own career path. Sally ZHENG works as personal assistant of Kenichi Ohashi MW in Red Bridge. Prior to joining Red Bridge, Sally worked at a wine company in Shanghai, China. She moved to Japan to further her career since early 2017. Sally acts as the direct contact person of Red Bridge, dealing with enquiries from Japanese as well as overseas clients. Meanwhile she maintains Kenich Ohashi MW’s calendar, conducts primary research for various promotion by Red Bridge and makes fundamental material based on the research. Sally holds qualifications of WSET Level 3 Award In Wine & Spirits, WSET Sake Level 1 and Level C of Proficiency Test in Trading Business. She is currently challenging the qualifications of both WSET Level 4 Diploma In Wine & Spirits and WSET Sake Level 3, actively pursuing further study and devoting herself in the pursuit of a higher achievement in career.